Tommy LaRocca partnered with Rebrandery when his family purchased the country food marketplace they worked at for 40 years with his parents, Tommaso and Lucy, the LaRocca’s. 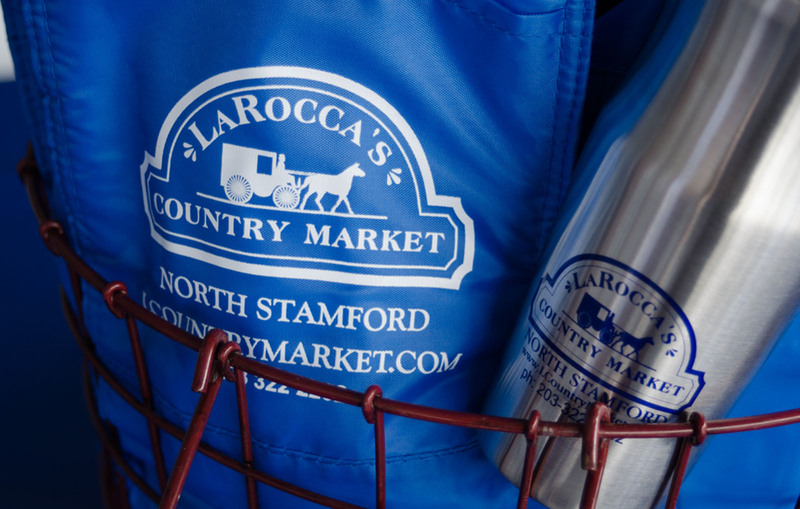 Creating a new brand identity, now people know LaRocca’s Country Market as a true country market in North Stamford. LaRocca says being the sole owner of a small local business allows him to make decisions big corporations would never allow, and it’s been a way of life that has created a loyal customer base.